Our designer Daniele Coen is an Italian Aerospace Engineer, so Italian Design is a natural consequence. Our speakers are made by hand with love, using exclusive and patented design. All critical parts are made by us, the other parts are sourced from the best worldwide suppliers, typically aesthetical parts are made in Italy, electrical parts are made in Germany, everything is assembled, carefully tested and signed by our chief engineer in our laboratories in Spain. 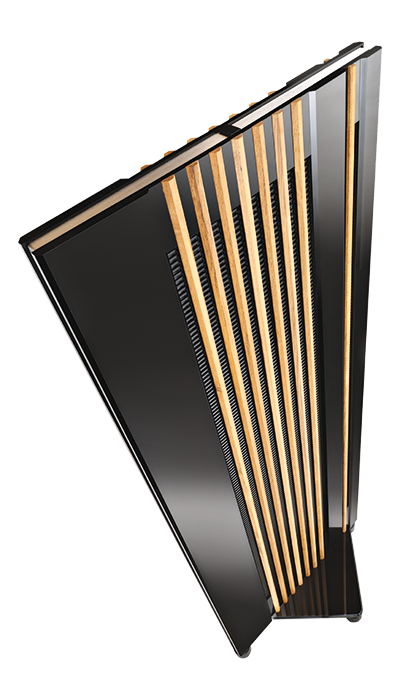 Our designer started in 1984 by studying the interaction of a dipolar speaker with the room walls using an array of conventional cone speakers mounted on a baffle. A few years later he studied the technology of ribbon mid-tweeters to extend the line source concept to higher frequencies and in 1994 he designed a ribbon loudspeaker for RES Audio, the Sky 1. In 2005 he started using neodymium magnets for the Sky 2 to raise the sensitivity of the ribbon speaker. 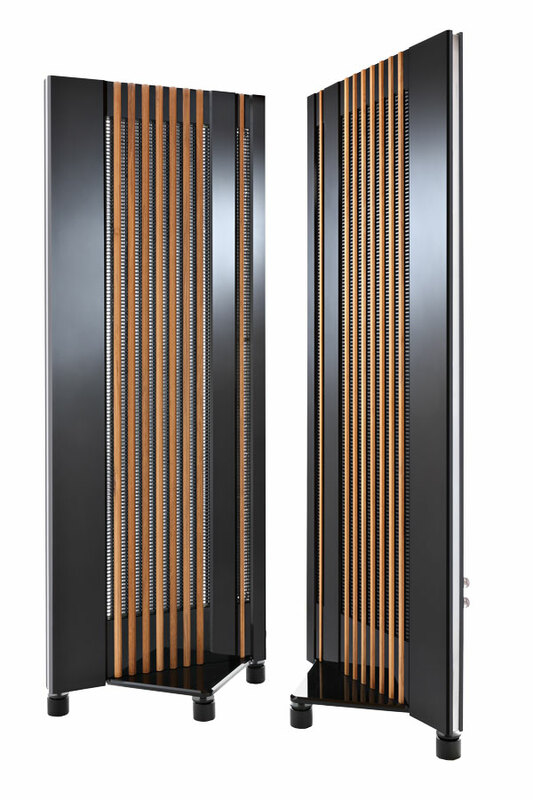 In 2009 the revolutionary ribbon-planar woofer was born. It reached the same high sensitivity of the neodymium ribbon mid-tweeter thanks to a patented design and a proprietary mix of design skills, covering the technology to make diaphragms, magnet dimensioning, push-pull magnets and steel frame design. In 2016 he developed a compact mid-tweeter + super-tweeter unit that is seaminglessly extending the frequency response beyond human listening threshold to improve sound harmonics and liveliness. Using these three transducers the result is a breathtaking coherent sound as all the audio frequency band is covered by loudspeakers of the same height, made with the same diaphragm materials and magnets, with a sensitivity of 93dB or more. Our mission is to make loudspeakers that can touch your soul by giving the same emotion of a great live performance. Our speakers are made by hand with love, using exclusive and patented solutions and stylish Italian design. © 2017 Alsyvox. All Rights Reserved.